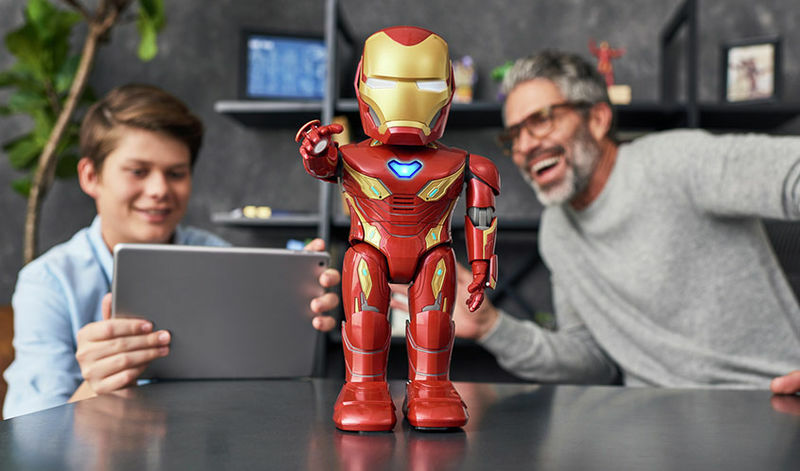 The UBTECH Iron Man MK50 Robot toy is an interactive solution for consumers that will allow them to live out their superhero dreams in a connected manner. 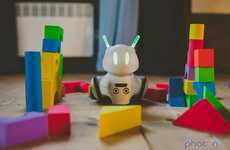 The robot is an officially licensed product by Marvel Entertainment and utilized augmented reality (AR) to let users make changes, customizations and more via the accompanying app. 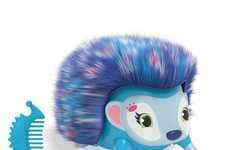 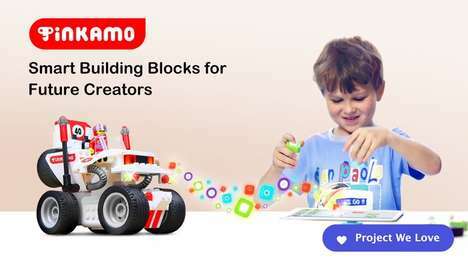 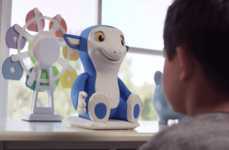 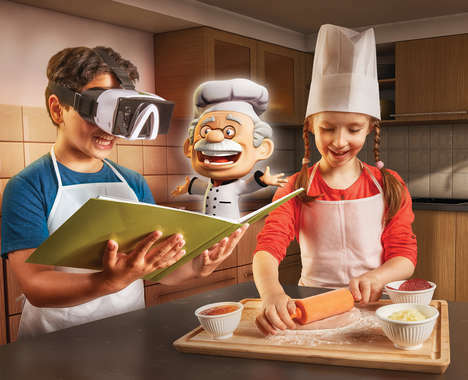 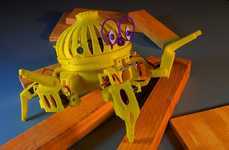 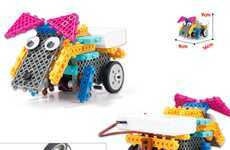 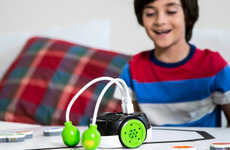 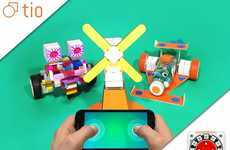 Users can put their own face onto the robot for a touch of personalization, while a block-based programming interface allows them to easily get started using the toy thanks to a drag-and-drop functionality. 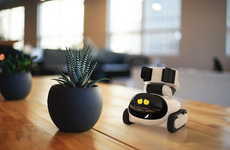 The UBTECH Iron Man MK50 Robot will work with Android and iOS devices, and will allow users to partake in a number of missions and training sessions before facing off against drones.